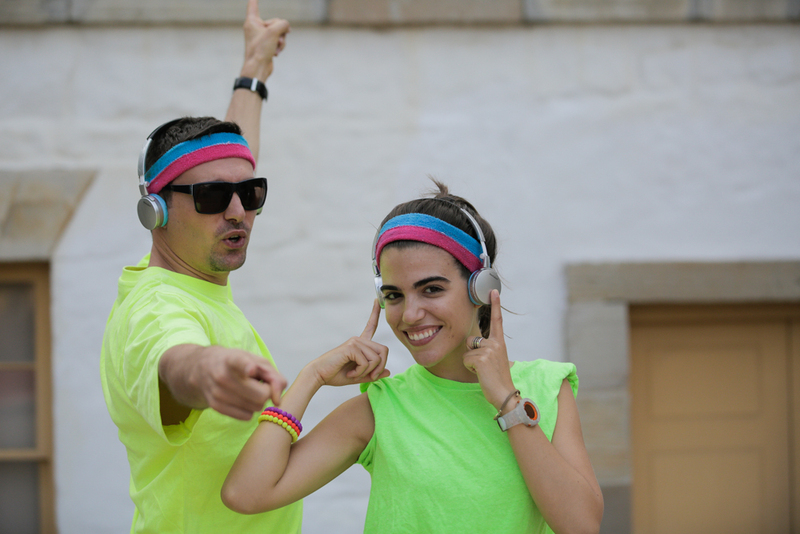 DiscoDtours silent disco tours started back in 2015 with a desire to create a super fun experience to raise money for charities. Since that time we have continued to push the boundaries of creativity and technology to make the magic happen for our participants from hens parties, to birthday parties to corporate Xmas parties. Everyone leaves with a smile on their face! We love the fact that we can spread positive vibes. More recently we thought why do you need to be young to have all the fun!. We wanted to share this positive experience with our older generations and so Moove and Groove was born. We have developed a world first seniors active and dementia program with real therapeutic benefit which is spreading around the world! As a social enterprise business discodtours is now able to combine synergies across the two business to drive positive social change in the world! All of this would not be possible without a dedicated team of discoqueens and disco-d-dancers!! 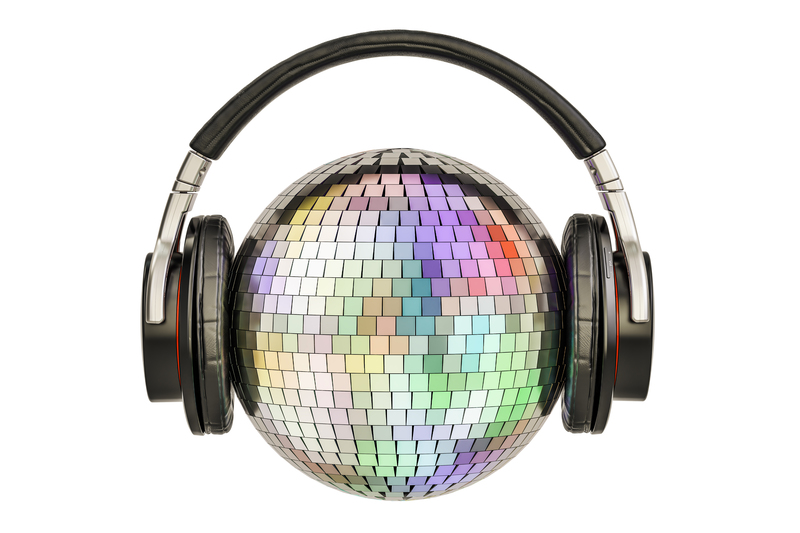 If you would like to get involved , dance for us or help out in our mission to spread the joy of silent disco get in touch! Favourite move - Flashdance quick jogging on the spot! Dance with us soon !